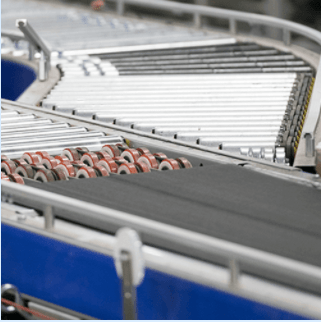 Conveyor systems are central pieces of machinery within the manufacturing industry. 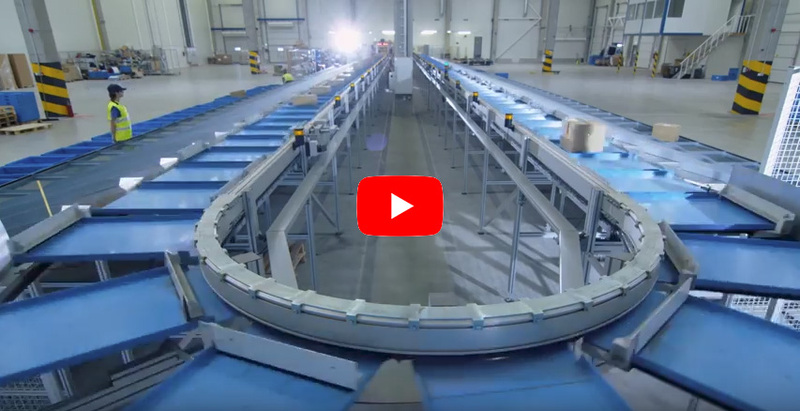 Custom designed conveyor systems can help you maximize the efficiency of your operation, but putting them together requires obtaining all the right parts, sometimes from different manufacturers. This process can be overwhelming and time consuming for your business. Our professionals at Mechanical Power can help by sourcing all the parts you need for your industrial conveyor system. We have built strong relationships with industry manufacturers to help us supply quality parts including belt conveyor parts, linear bearings, shaft collars, conveyor roller parts, and more. Our sourcing services will save your company time and money, and our in-house inspection process and high standard for quality will ensure that you are getting the best available parts for your money. Contact Mechanical Power to discover why we have become one of the most trusted sourcing companies across industries.